Jane Hill reports on the 2016 Baftas live from London's Royal Opera House. Browse content similar to Baftas 2016. Check below for episodes and series from the same categories and more! Jane Hill presents a live programme from the red carpet at the 2016 Bafta film awards. Jane Hill reports on the 2016 Bafta award winners live from London's Royal Opera House. 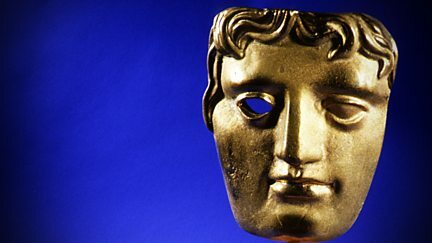 A special chance to see some of the other prizes awarded at the 2016 Bafta ceremony.